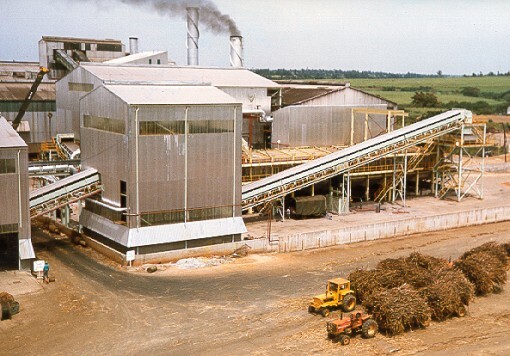 A major task at Mumias Sugar Company (MSC) was the provision of an adequate physical and social infrastructure in an area that was heavily populated but very under-developed. A total of 2 600 kilometres of feeder roads, access roads and tracks were constructed within a 35 kilometre radius of Mumias town and, although primarily intended for cane transport, these roads have greatly benefited the local population. MSC built and maintains 3 260 houses on seven separate sites for key staff and operators. Co-operation between MSC and the network of outgrowers is at the heart of the enormous success of the company. MSC first inspects and surveys the land and assists the farmer with his land preparation. It then provides cane setts and fertilisers and organises the cutting and transportation of cane to the factory. The farmer plants the cane, applies the fertiliser, removes the weeds and maintains the crop, retaining sufficient land for the production of food and crops for his family. Credit is provided by Mumias Outgrowers Company and recovered from crop proceeds. It is estimated that more than a quarter of a million people, including farmers and their families, are dependent on the project for their livelihood. Government primary schools within the area are heavily supported by the company and consistently produce some of the best results in Kenya. A two-stream secondary school has since been built by MSC. The Company Medical Centre provides free facilities to all employees and is supplemented by a Mother and Child Health/Family Planning Clinic. The Social Centre, in addition to a library and cinema, contains a running track and also a soccer stadium, home to Mumias Sugar FC in the National Super Soccer League. The Company’s Training Centre, established in 1977, was the first of its kind in the Kenya sugar industry. An in-house management training scheme is operated for new graduates who are trained in technical and management skills in order to assume substantive positions in the organisation. Widely acknowledged as one of the most successful development projects in Africa, MSC currently produces more than half of Kenya’s sugar requirement. 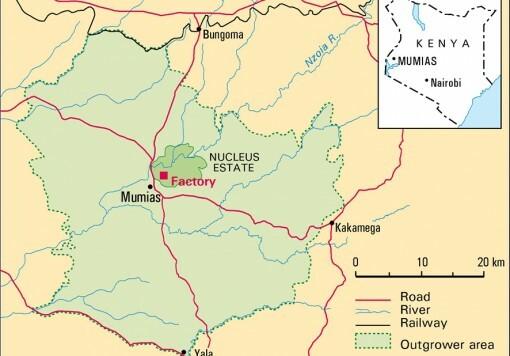 The nucleus estate, covering 3 400 ha adjacent to the factory, supplied 50% of the cane initially, with the intention that expansion would come from small farmers. 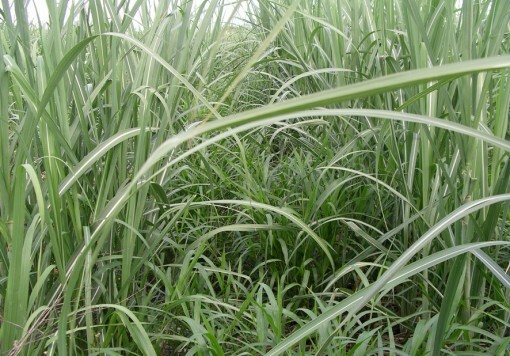 There are now over 50 000 contracted “outgrowers” producing 90% of the total cane supply. Booker Tate was awarded a project management contract, from 1995 to 1997, for a major factory rationalisation programme replacing the two milling tandems with a diffuser. MSC now benefits considerably in both capacity and efficiency with a capability to produce 250 000 ts per year. 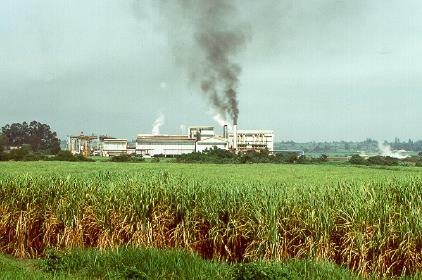 In 2001 Mumias Sugar Company was privatised and in 2003 Booker Tate’s contract come to a close.